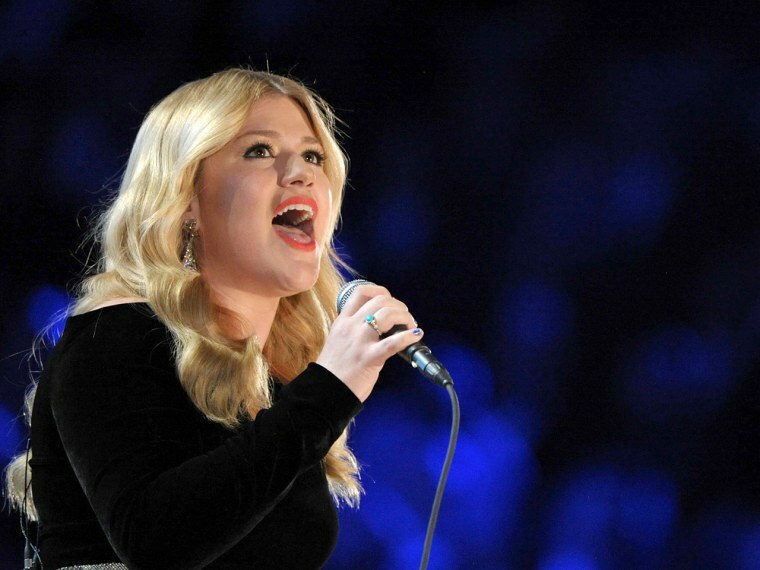 The British government has stepped in to stop singer Kelly Clarkson from taking a ring once owned by author Jane Austen out of the country. The "American Idol" winner bought the gold and turquoise ring at an auction last year for just over 150,000 pounds ($228,000). But on Thursday, Culture Minister Ed Vaizey put an export bar on the item until Sept. 30 in the hope that a British buyer will come forward. Vaizey said Austen's modest lifestyle and early death at age 41 "mean that objects associated with her of any kind are extremely rare, so I hope that a U.K. buyer comes forward so this simple but elegant ring can be saved for the nation." The government has the power to temporarily halt the export of works judged to be national treasures. The author of "Pride and Prejudice" left the ring to her sister Cassandra, and it remained in the family until it was sold last year. The export ban can be extended until Dec. 30 if there is a British campaign to buy the ring at a recommended price of 152,450 pounds. Clarkson has agreed to sell the ring should a buyer come forward. Clarkson has sold millions of records since winning the first series of TV talent show "American Idol" in 2002. She told a British newspaper last year that as well as the ring she'd bought a first edition of Austen's novel "Persuasion" in the Sotheby's sale.